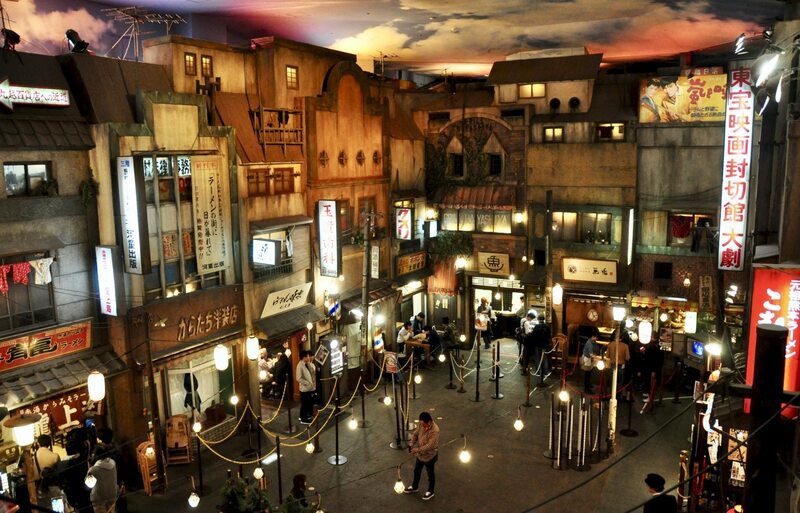 The Shin-Yokohama Raumen Museum (新横浜ラーメン博物館・Shin-Yokohama Ramen Hakubutsukan) was opened in 1994 as the world's first food-themed amusement park. While it does offer some basic exhibits on the history of ramen, this is less a museum than a Disney-like experience of ramen! When industrialist Yoji Iwaoka created the museum, he hoped to not only celebrate these delectable noodles, but to recreate the Japan of his childhood. As soon as you step into the museum's cavernous underground area, you'll find not a staunch selection of historical artifacts or a food court, but a stunningly realized replica of a 1958 city street, complete with awnings, shop signs, classic movie billboards and even old-fashioned cops! Why 1958? Because that was the year when instant ramen was invented! There are nine different ramen shops spread over two underground levels, each presented as a fully functional shop with its own kitchen and ticket vending machine outside. While you do have to pay for your ramen in addition to entry (¥310)—and prices are indeed a little higher than you'd find at a regular ramen shop—the key here is the experience! Eight of the nine shops are branches of real ramen shops found all over Japan, allowing you to try various regional ramens all in a single location. Just one shop—Nidai-me Genkotsu-ya on the upper underground level—is unique to the museum. The shio (salt) ramen here is particularly good, with the giant gyoza dumplings also very much worth a taste! Meanwhile, Ryu Shanghai Honten offers some spicy hot miso ramen with a massive red ball of spicy miso! The most popular shops will have lines waiting to get in at any hour. The museum guide (available in English) indicates the noodle and soup quality of each shop, so you can decide where to go based on your personal preference. You also have the option to get mini portions (look for the ミニラーメン・mini-ramen buttons) so you can get the maximum taste value without filling your stomach to bursting! Non-pork and vegetarian options are also available. The upper underground level also includes a dagashi-ya, or old-fashioned sweets shop, offering nostalgic Japanese goodies from a bygone era. And if you need a break from all the noodles, a café, bar and Japanese-style pub (izakaya) can also be found on-site. Beyond the ramen history exhibit on the first floor, the back area is—oddly enough—crammed with classic plastic models and a massive slot-car race track you can pay to play. 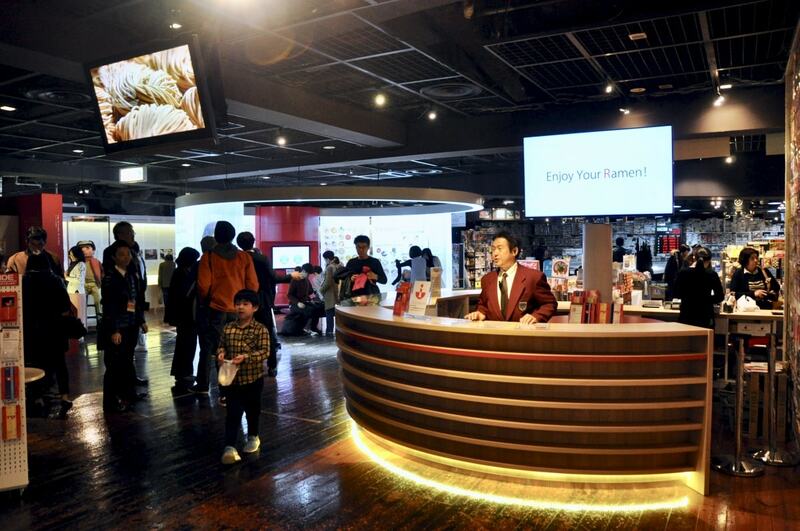 Located about 5 minutes' walk northwest of Shin-Yokohama Station, the Shin-Yokohama Raumen Museum is a tasty way to spend a few hours on a rainy day—or any day!